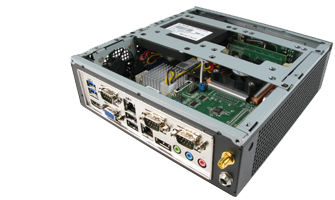 Economical, Intel Bay Trail-powered Next Unit of Computing barebone ideal for thin clients, nettops, or workstations. The Intel DE3815TYKHE NUC barebone is a perfect platform for applications where energy-efficient, economical solutions are needed, from thin clients to nettops or workstations.  Featuring Intel's DE3815TYBE "Thin Canyon" Next Unit of Computing (NUC) form factor motherboard, the Thin Canyon barebone comes equipped with a wealth of features including VGA, HDMI, USB 3.0 and Gb LAN. The Thin Canyon also features 4 GB onboard storage, a Kensington lock, audio out jack, and room for a 2.5" hard drive. Did you know we offer fully integrated systems? Our computers are engineered to ensure long-lasting reliability. Contact our Hardware Solutions Specialists to learn more. 7.48" x 4.56" x 1.57"
For a fully configured system please see the DE3815TYKHE-S.